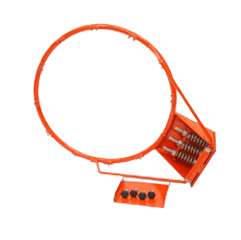 We deal in an amazing range of basketball and net ball equipment. 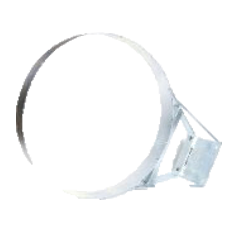 All these accessories are designed with the same mankur quality standards. 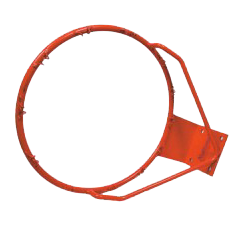 Given below are the detailed range of our basketball and netball equipment. 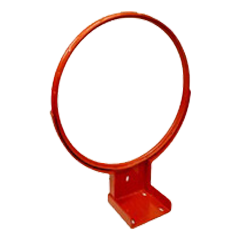 20mm solid steel competition ring.Powder coated finish.As per European standard. 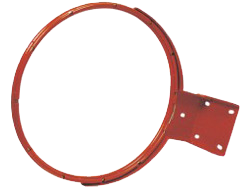 Mini basketball ring.9 mm steel pipe.Ideal for kids.Power coated.Power coated finish. 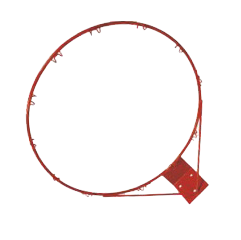 Made of heavy duty steel strip.Anti vandalism ring.Long lasting galvanize finish. 20 mm steel pipe.Run through wire for holding nets.As per European standards.Well gridded.No sharp edges Power coated finish. 20 mm steel pipe.Run through steel strip for holding nets.As per European standards.Well gridded, No sharp edges.Powder coated finish. 20mm solid steel rod.With 3 springs.Powder coated. 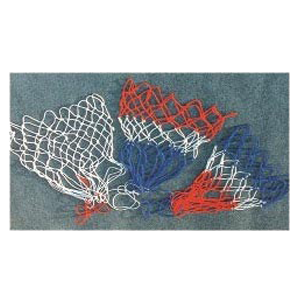 Nets made of braided nylon filament in 21" length and 12 loops. BN-0213= White or Tri-coloured, 6 mm thick. BN-0212 = White or Tri-coloured, 4 mm thick.